The tragedy did not unfold overnight. 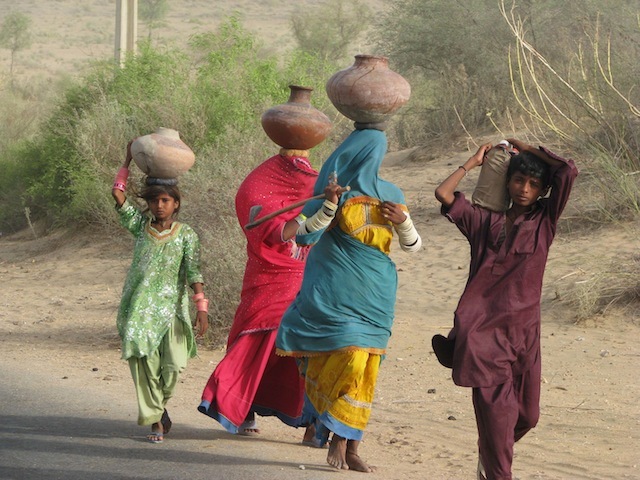 According to Amar Guriro, a Sindh-based journalist who has reported extensively on the region, inhabitants of this district that borders the Indian states of Rajastan and Gujarat are facing a drought for the third consecutive year. Despite ample evidence that additional food stocks are needed between the months of July and September, typically the monsoon season, in the event of inadequate rainfall, the Pakistan People’s Party (PPP)-led Sindh government failed to develop and execute contingency plans for the vulnerable residents. “The poor government response multiplied the intensity of the disaster. Underfed children are dying in large numbers, and so are the cattle, due to unavailability of fodder,” Amar told IPS.